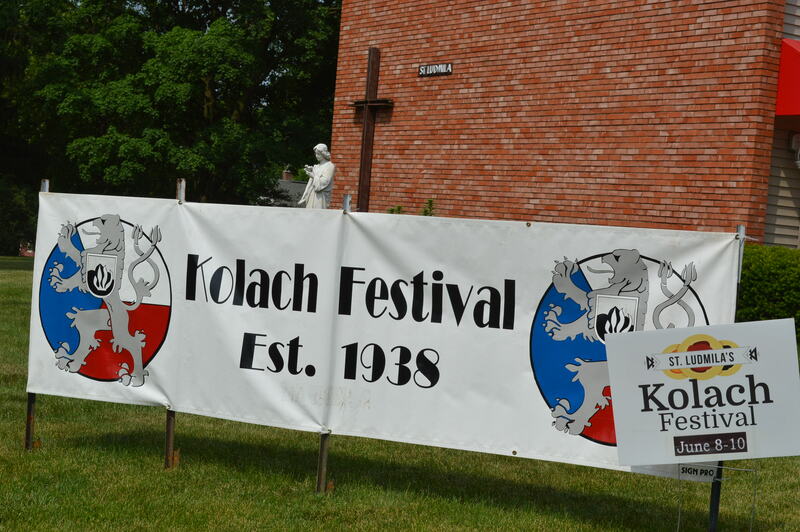 CEDAR RAPIDS, Iowa — The Kolach Festival has been an annual tradition at St. Ludmila’s Catholic Church for decades, first getting its start in 1938. 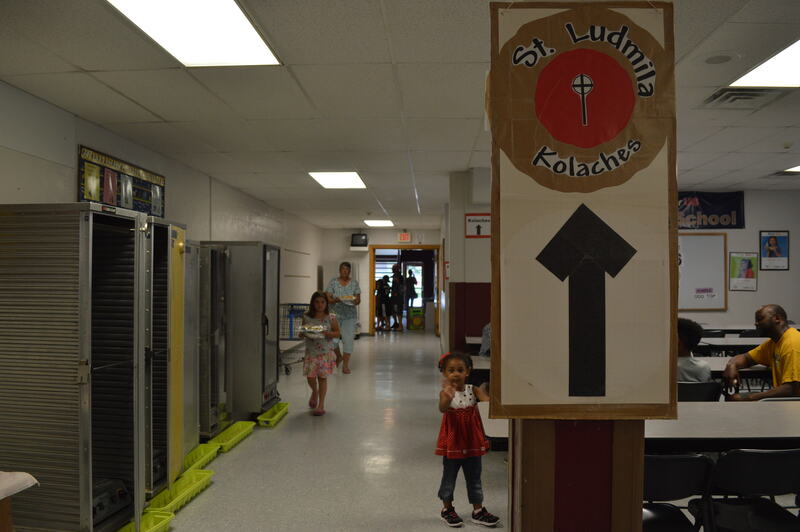 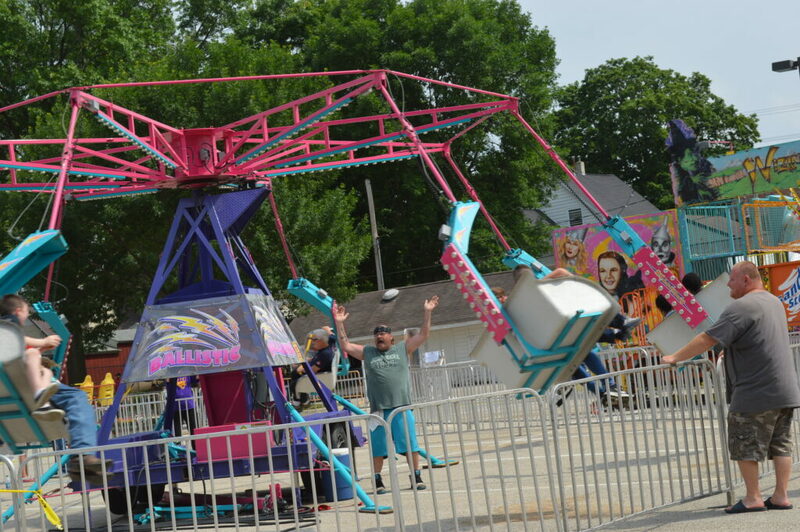 This year’s festival, from June 8-10, 2018, was particularly poignant, as St. Ludmila’s School closed at the end of this school year, due to declining enrollment. 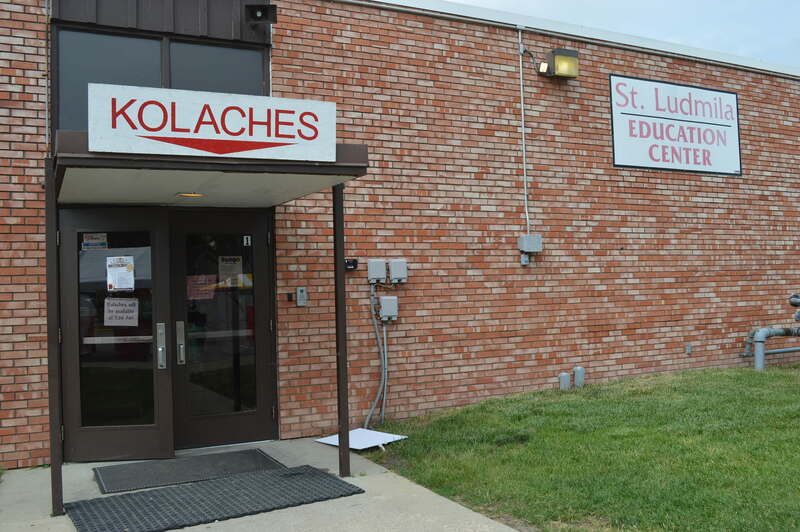 Part of the Holy Family school system, third- and fourth-graders had attended the center this year. 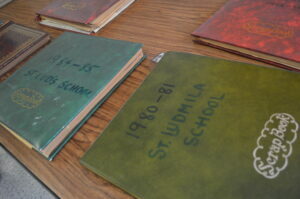 Those students will now go to St. Jude’s in Cedar Rapids. 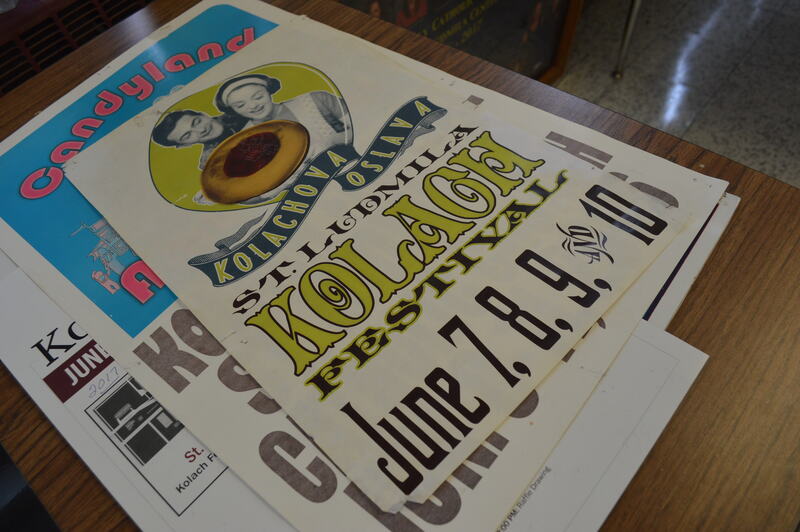 The building will still be used for a daycare, bingo and other events, including kolache baking for the annual festival. 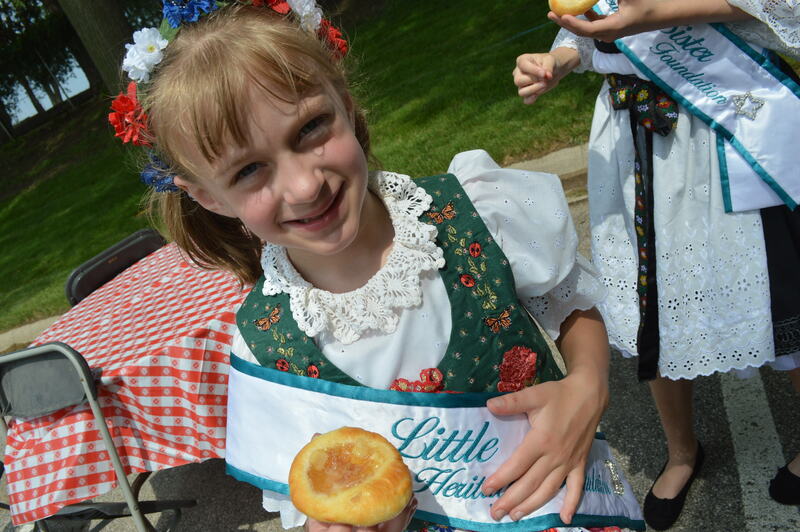 This year, 5,000 dozen kolaches were expected to be baked during the three-day event. 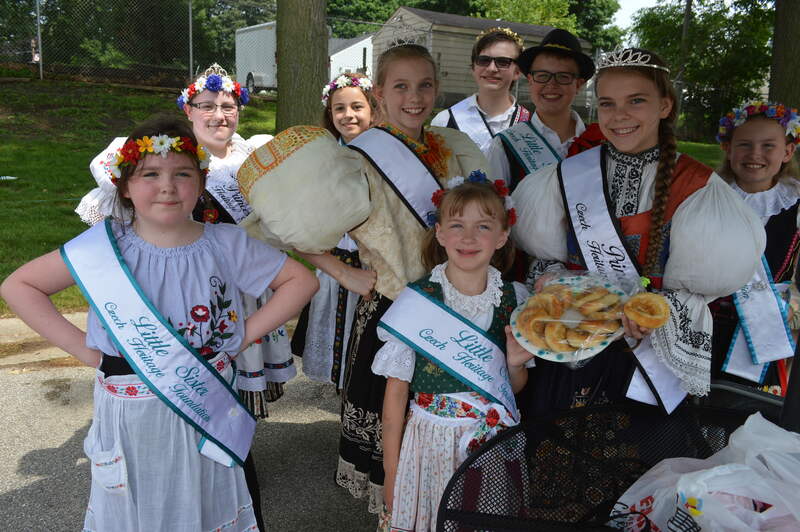 Cherry, strawberry, poppyseed, apple, apricot, prune and even rhubarb were among the flavors sold of the popular Czech pastries. 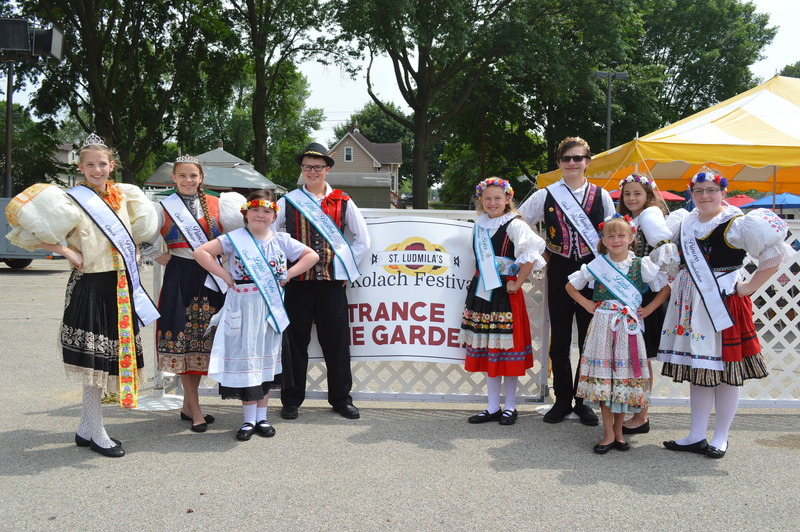 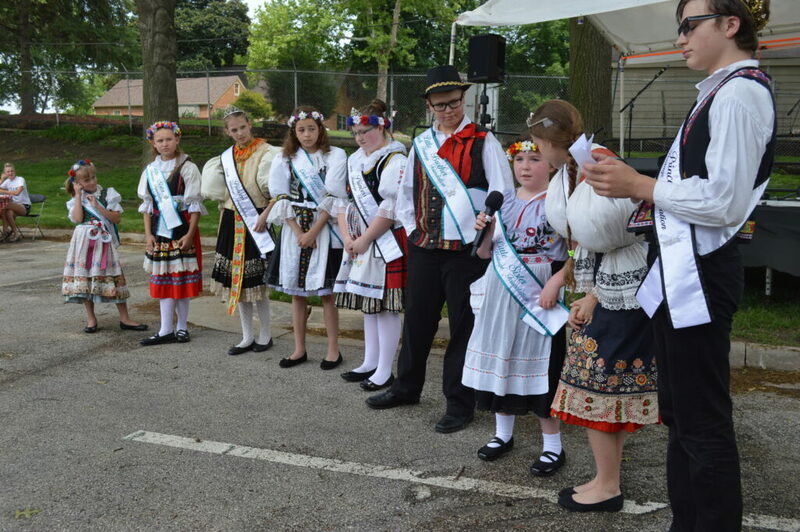 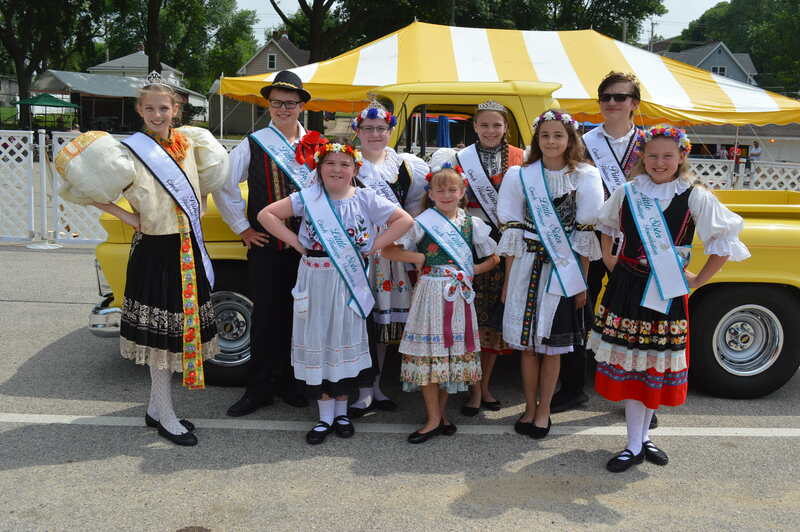 The Czech Heritage Foundation’s Czech Royal Court made an appearance at the festival on Saturday. 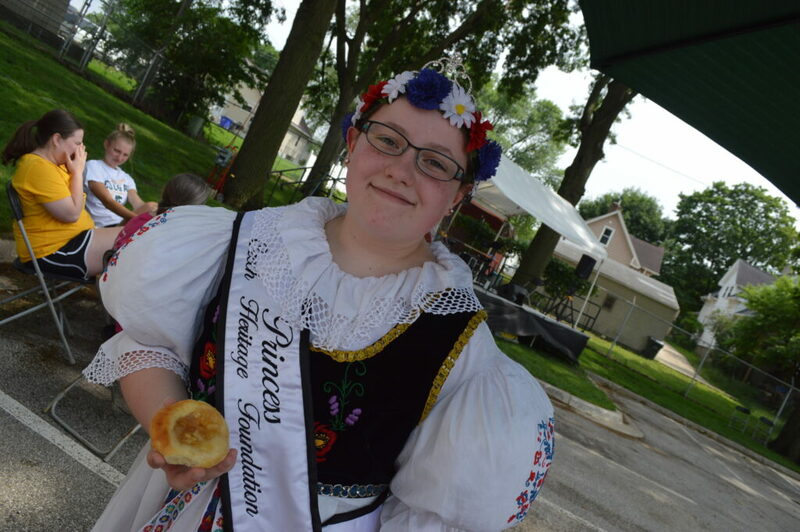 See photos of their appearance and more from the 2018 Kolach Festival, below, and learn about other Czech activities in Iowa.